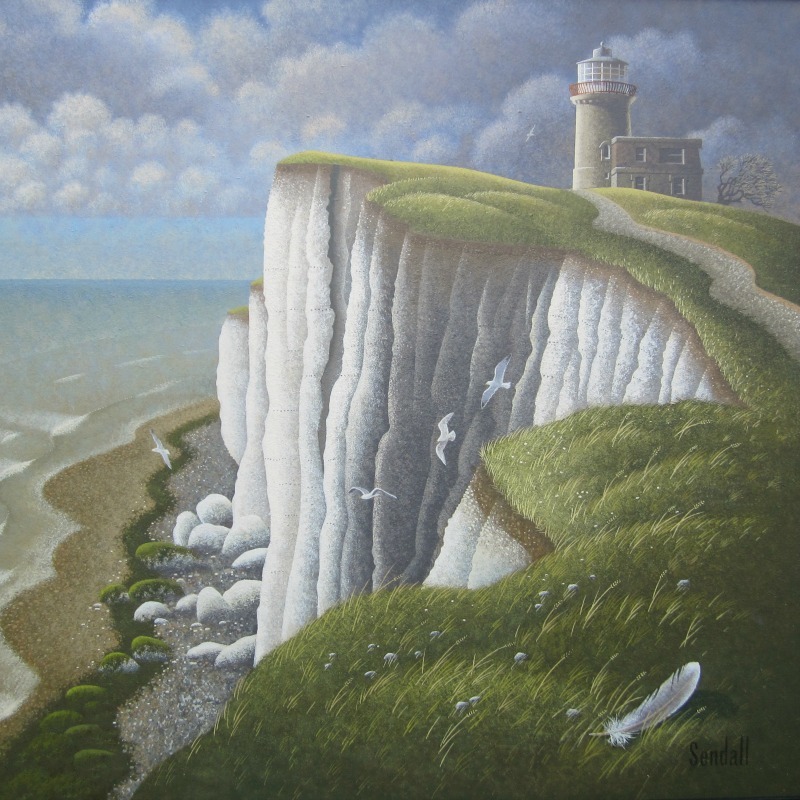 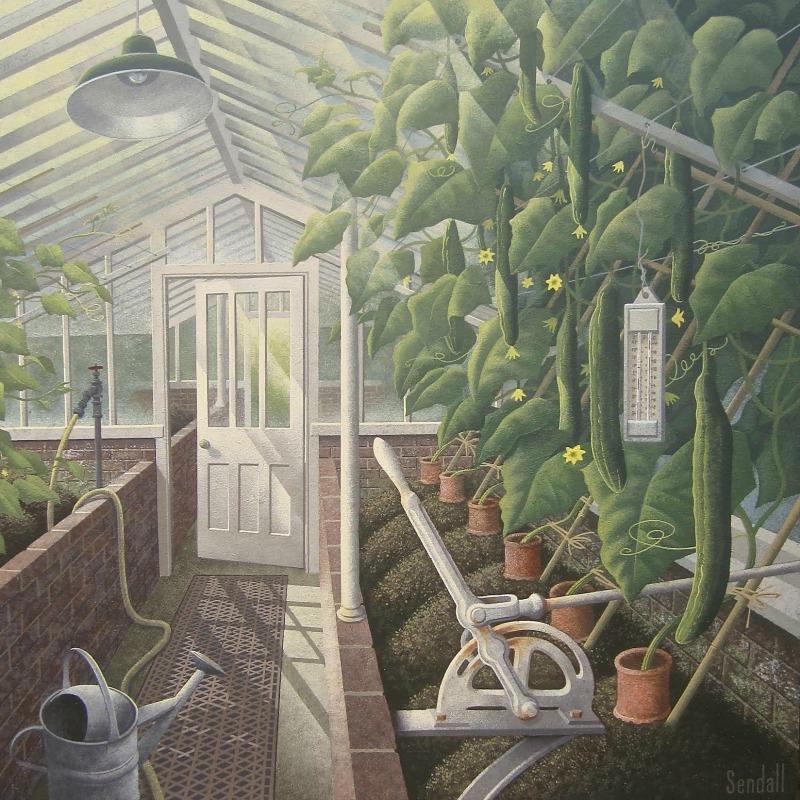 Graham’s acrylic paintings are often inspired by the unique landscape and architecture of Sussex, and a particular interest in the vernacular. 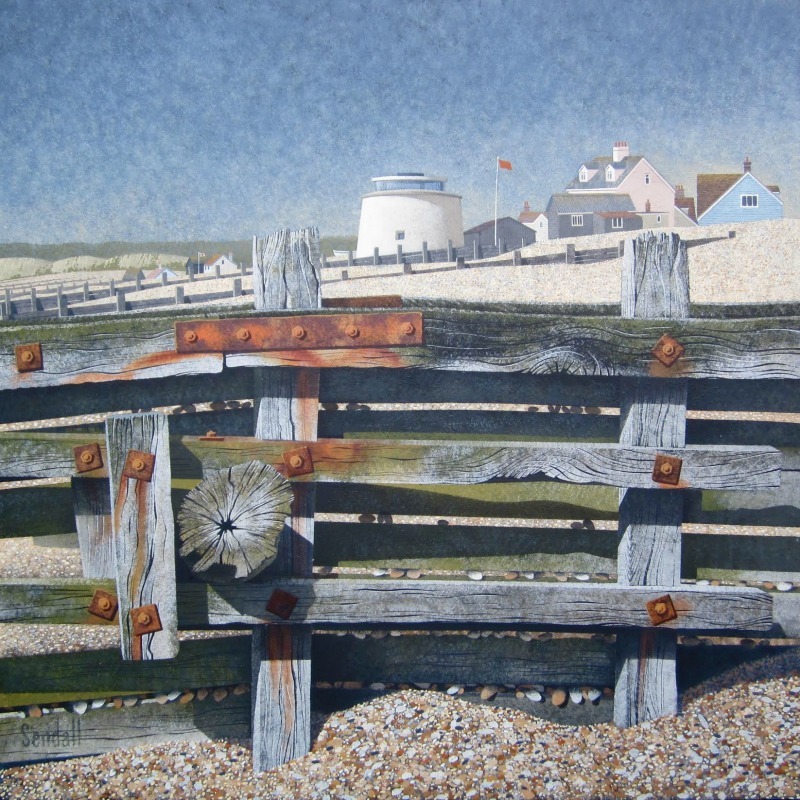 With a background in graphics, signage, from fingerposts to missing dog posters contribute to his compositions and help to create paintings that sometimes have an ‘unnatural perfection’, or a stylised realism. He rarely shows people, and this gives his pictures a sense of drama, a ’something is about to happen quality’. 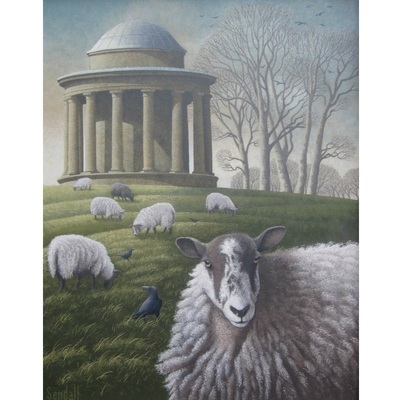 Graham has exhibited at the Mall Galleries, in various group shows and is a regular exhibitor at national art fairs.